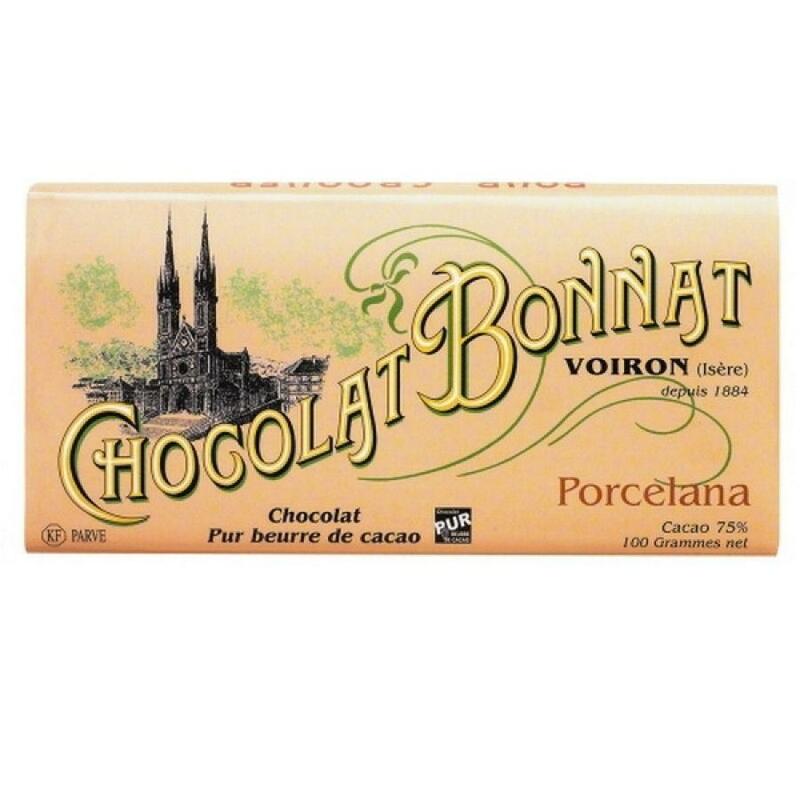 Bienvenue! 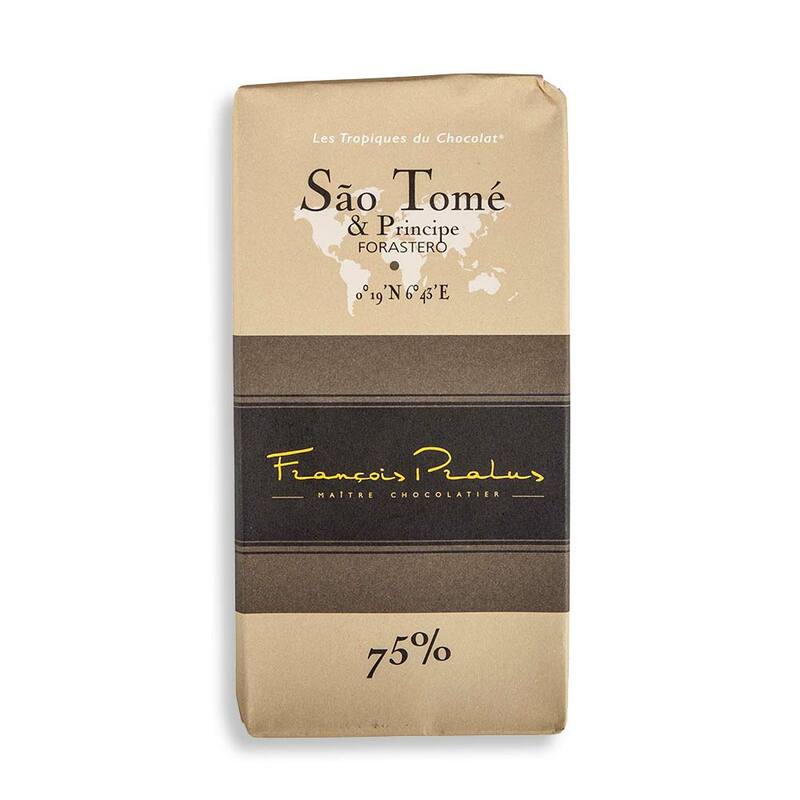 Are you a fan of French chocolate? 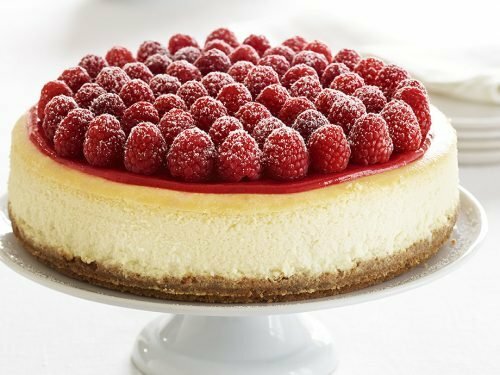 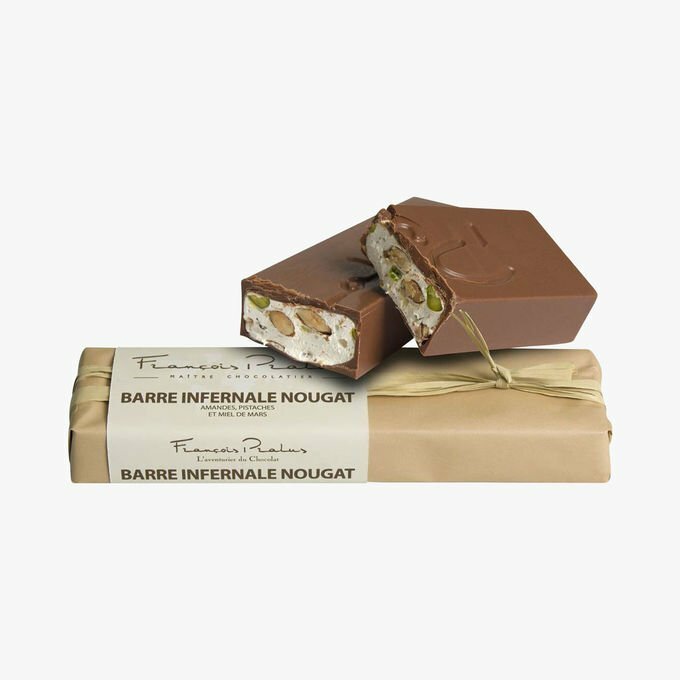 You do not have to travel miles away to savor many of the popular sweet treats France has to offer. 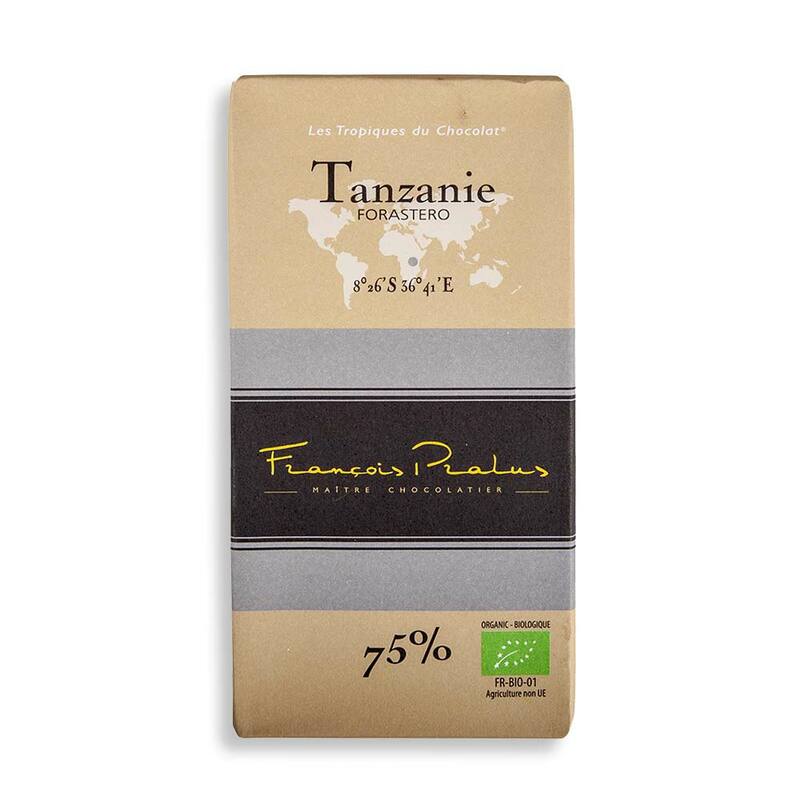 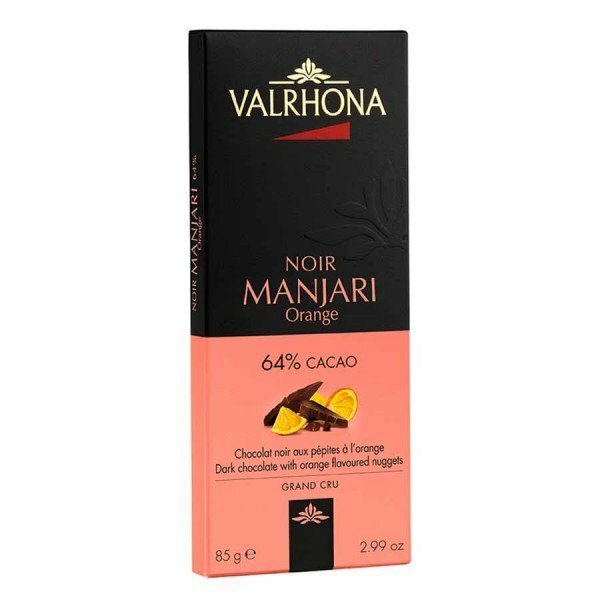 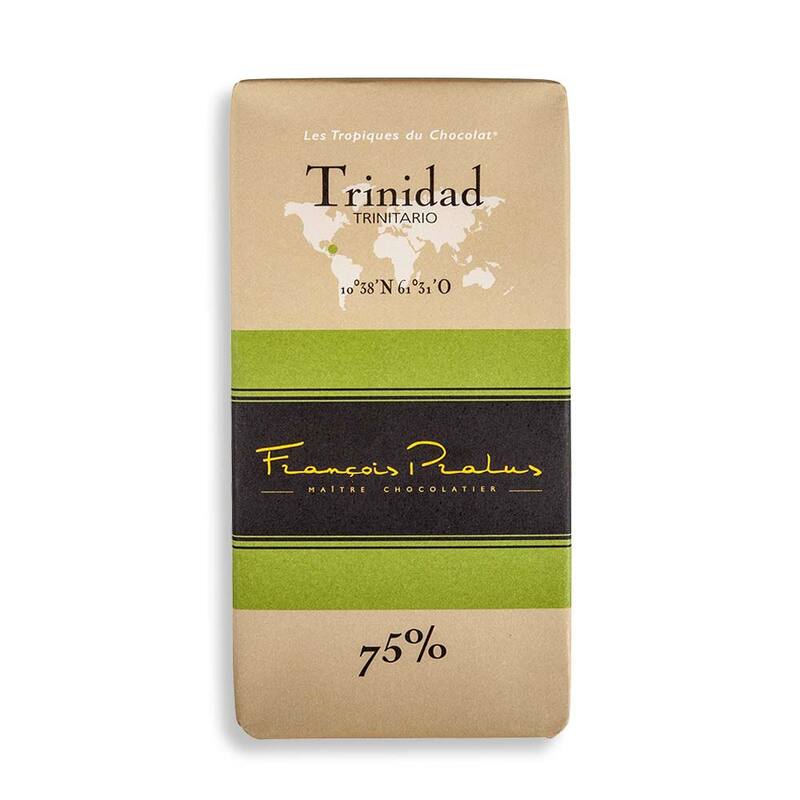 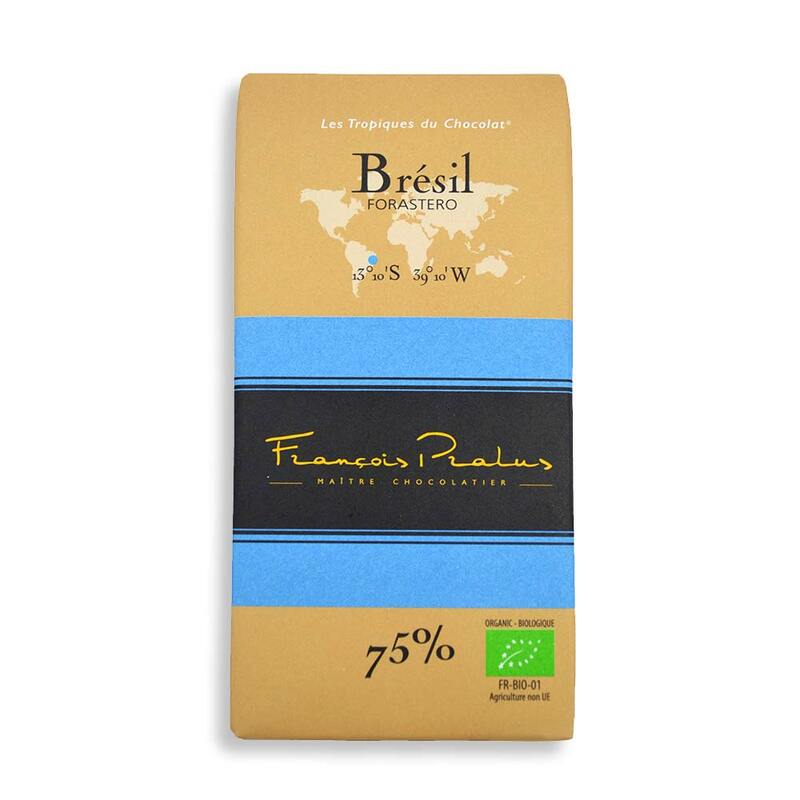 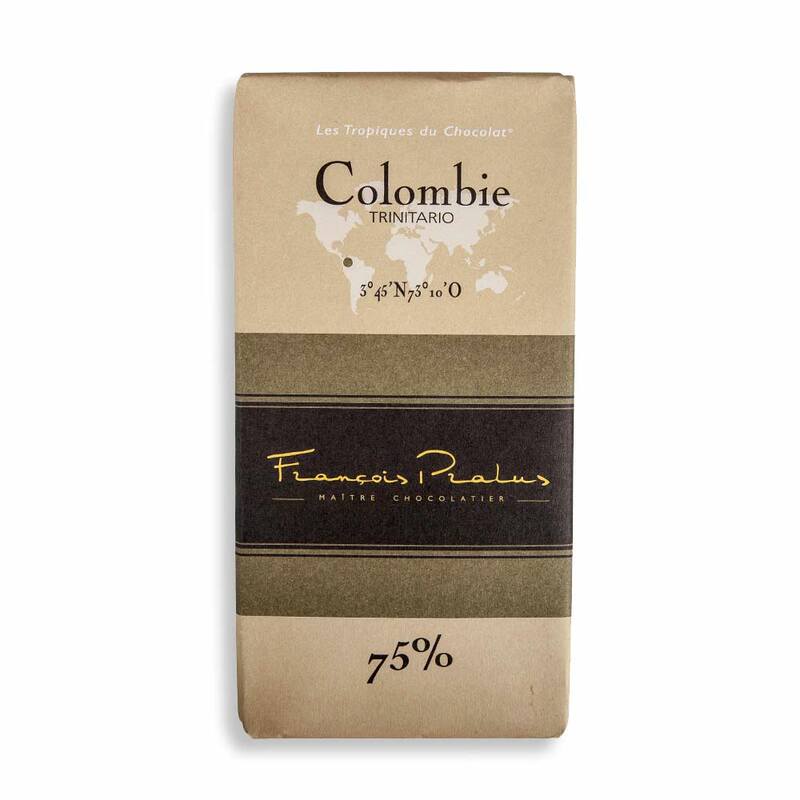 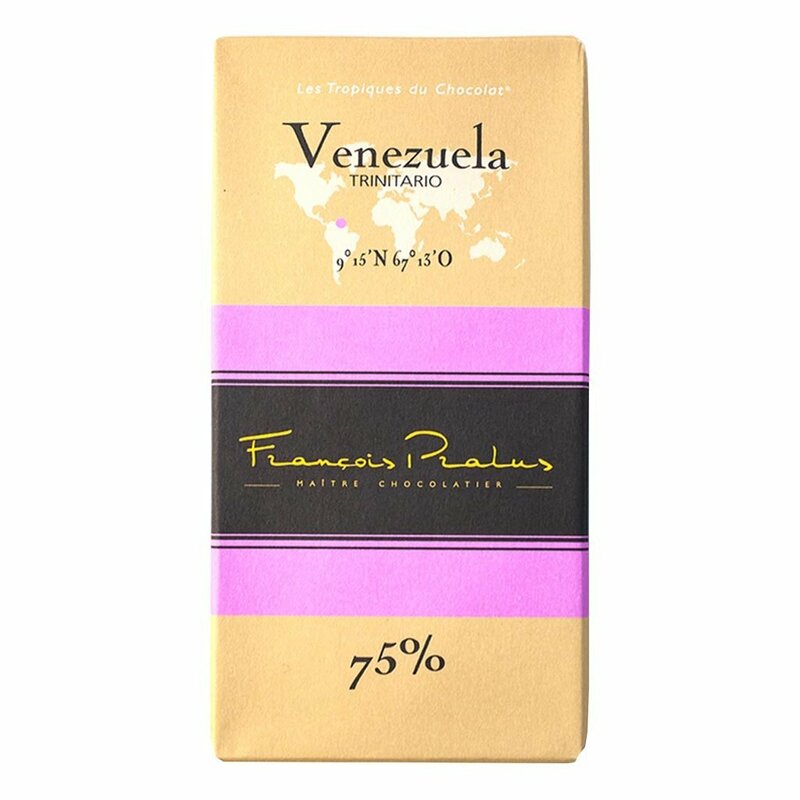 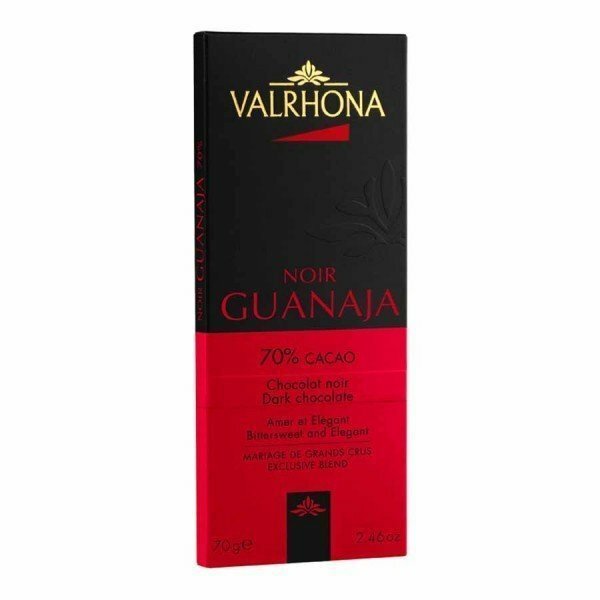 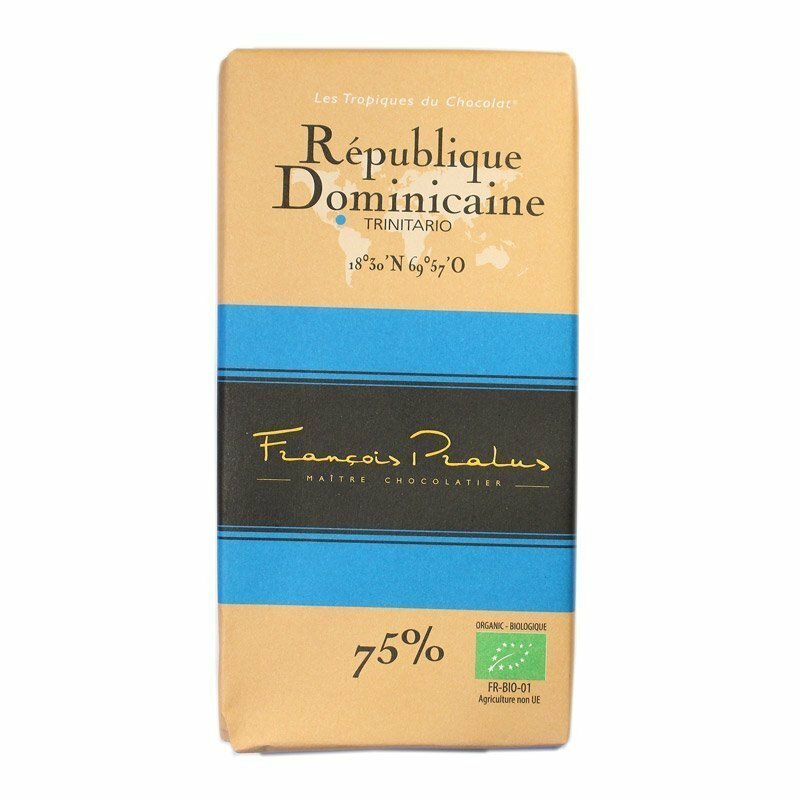 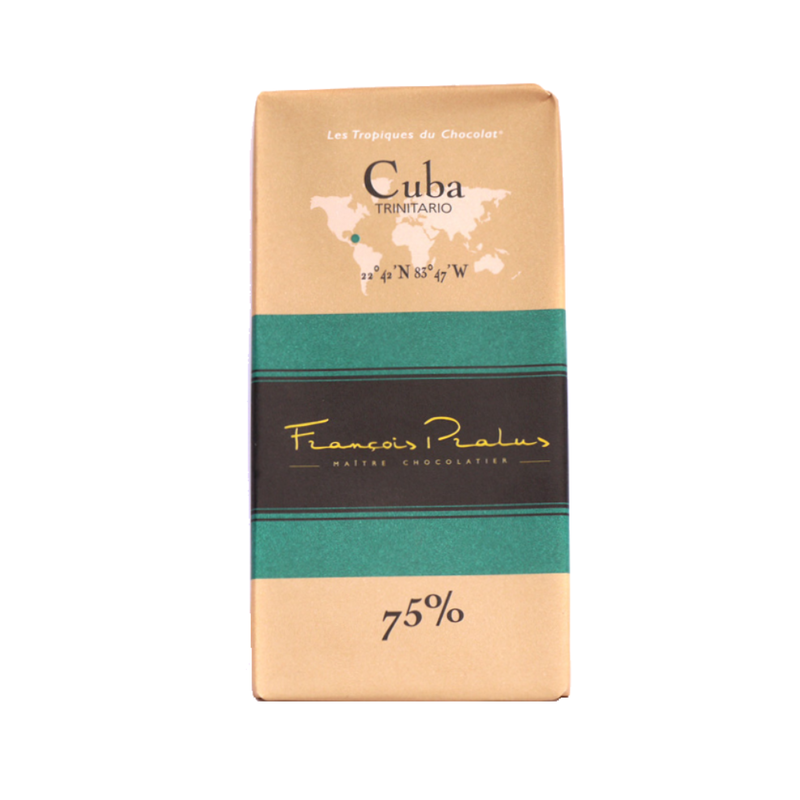 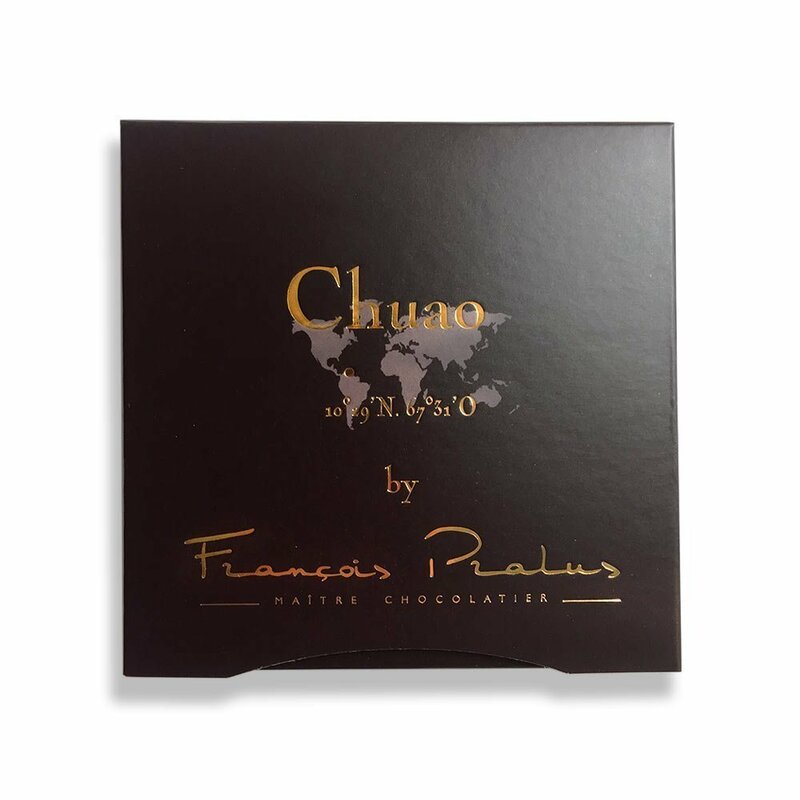 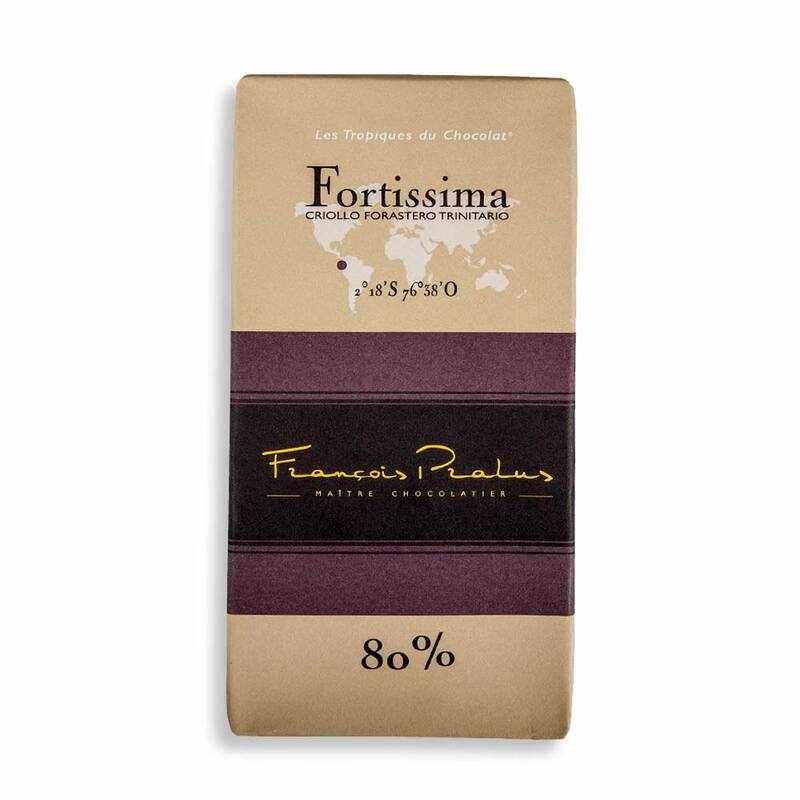 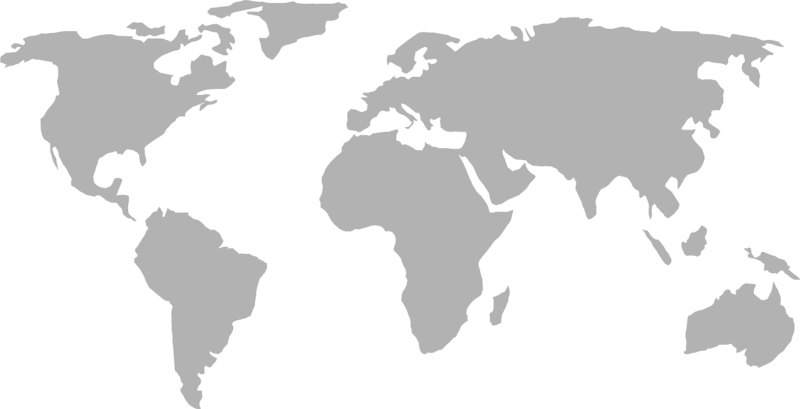 When you shop World Wide Chocolate, you have access to many brands, such as Michel Cluizel, Pralus Chocolate, Valrhona, Bonnat, Yves Thuries, Mademoiselle Margaux and more. 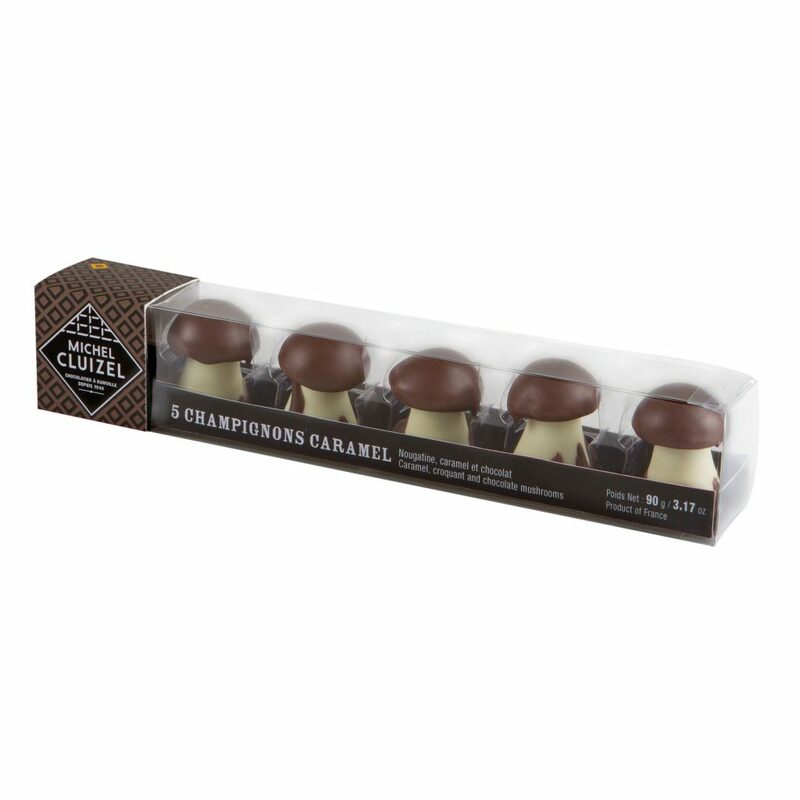 Rich and flavorful, we suggest savoring these chocolates slowly so you can enjoy the symphony of textures and refined taste. 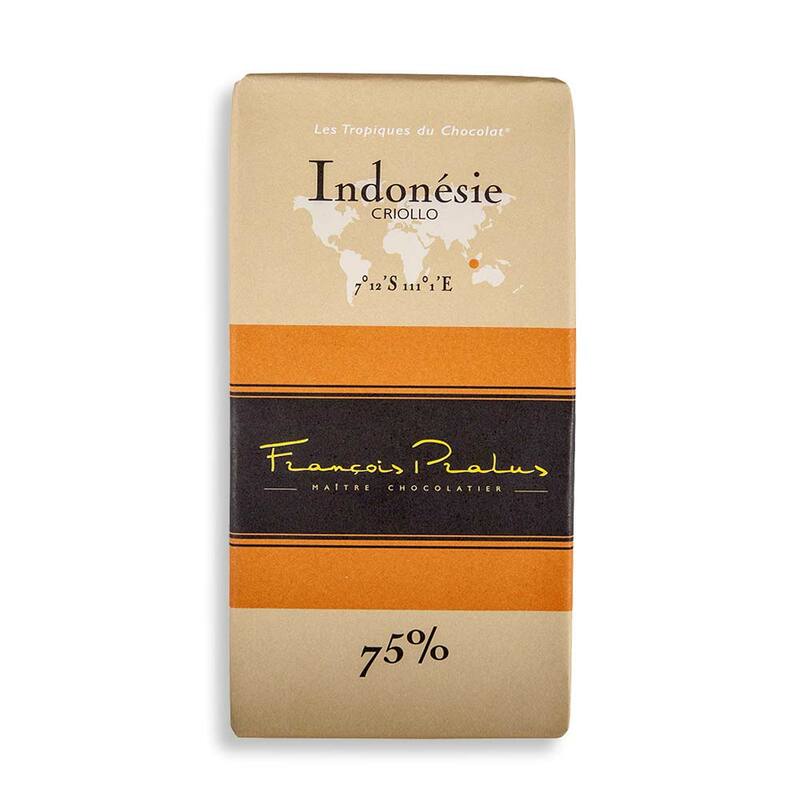 Sit back, close your eyes and imagine yourself in Paris or Provence. 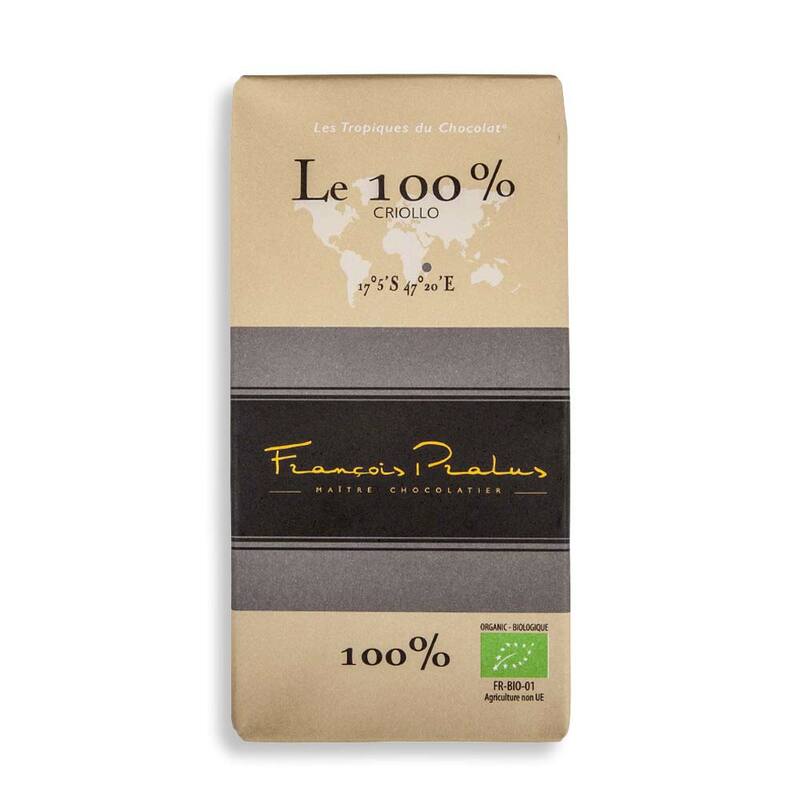 Each brand we carry has been specially chosen for their exceptional technique and for their belief that making chocolate is like an art form. 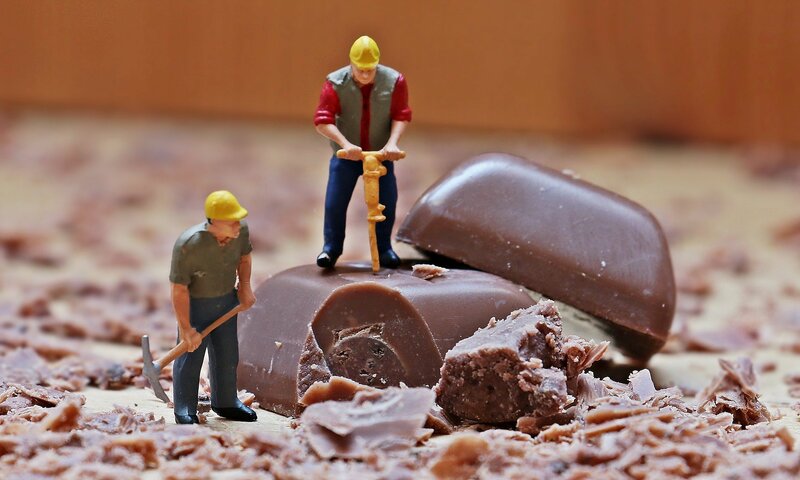 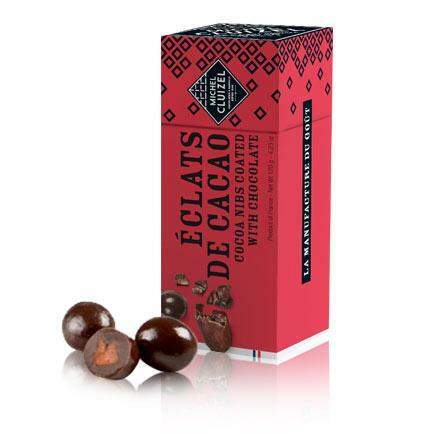 It is that fine attention to detail that makes our French chocolate assortment stand out. 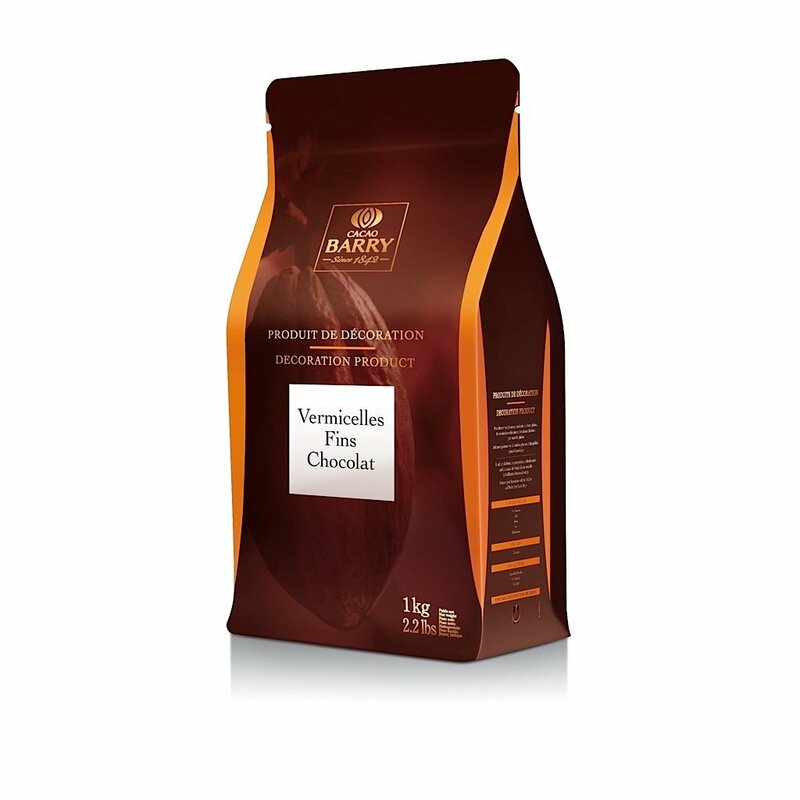 As you browse our extensive selection, you will find a variety of chocolates to snack on as well as chocolate that you can use for baking. 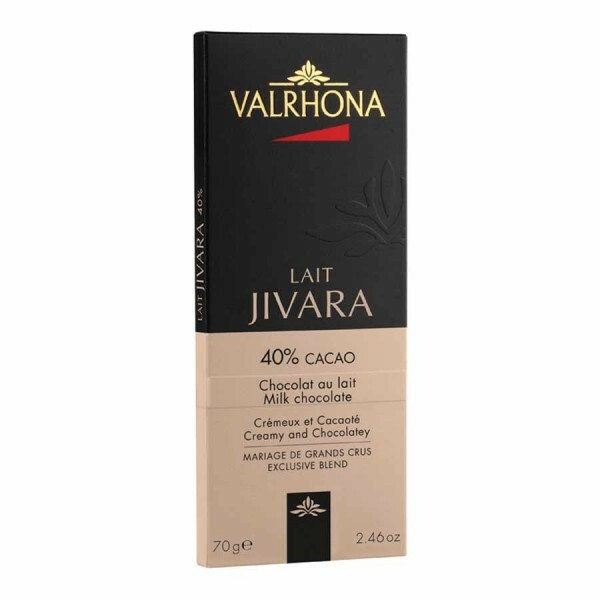 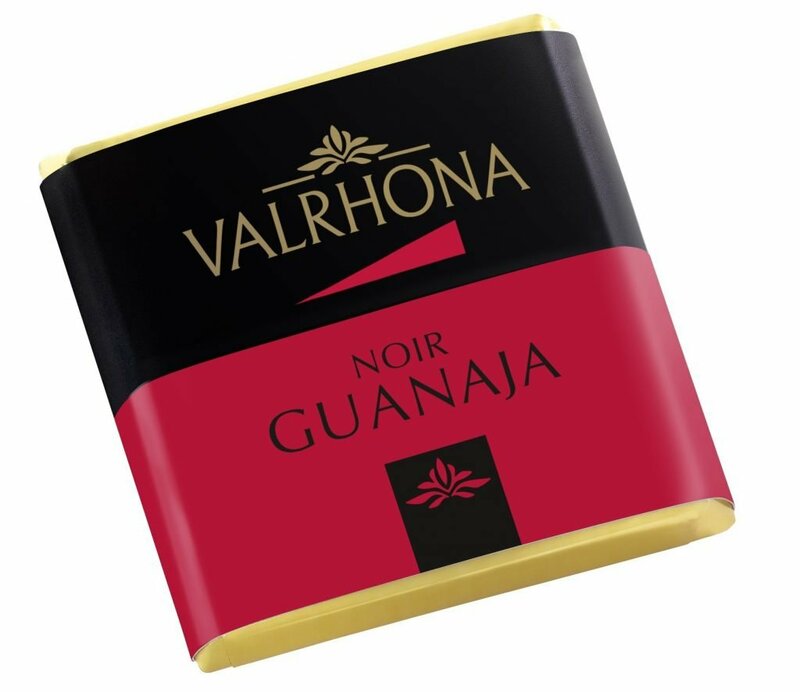 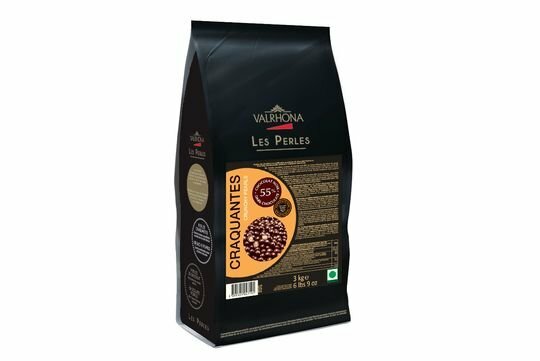 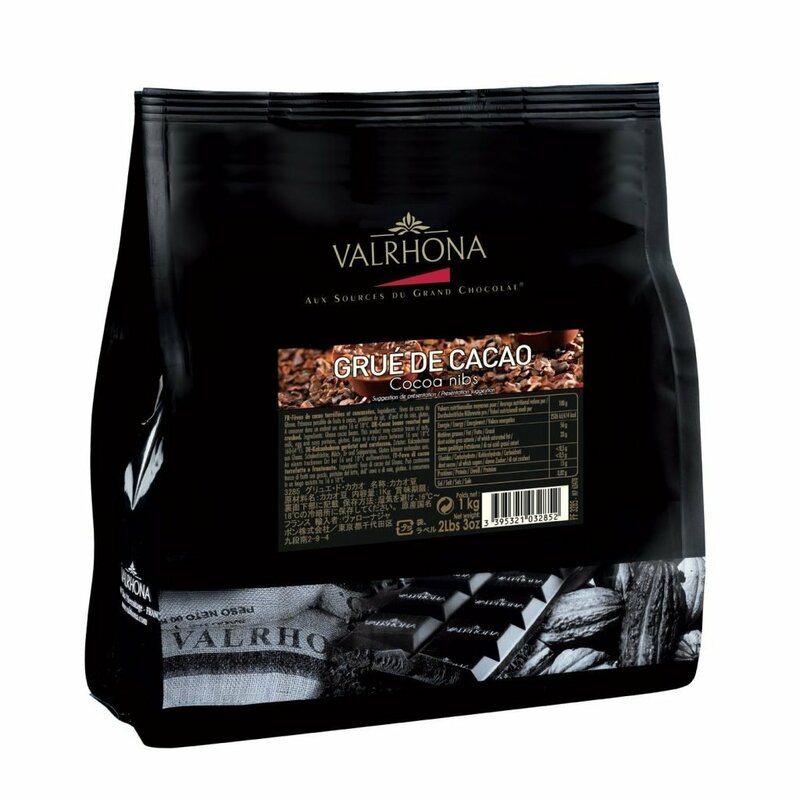 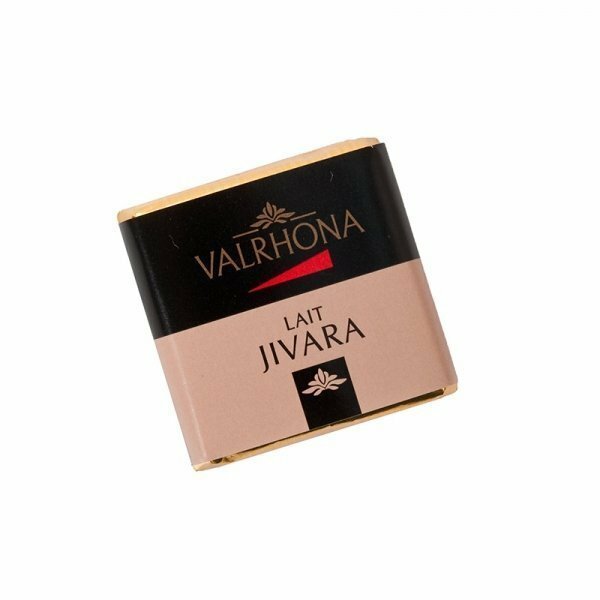 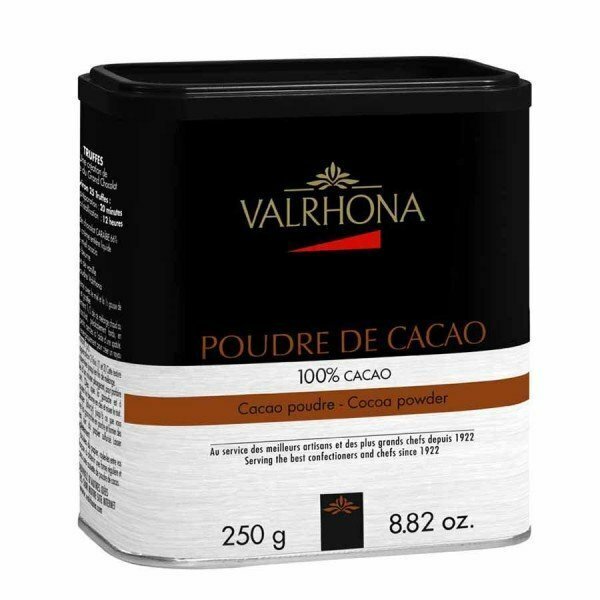 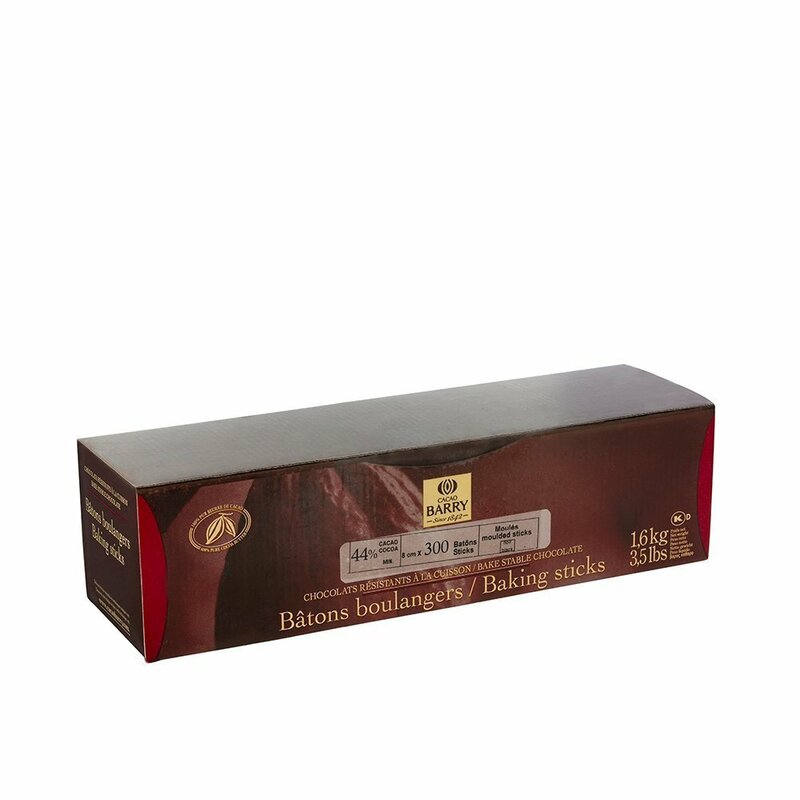 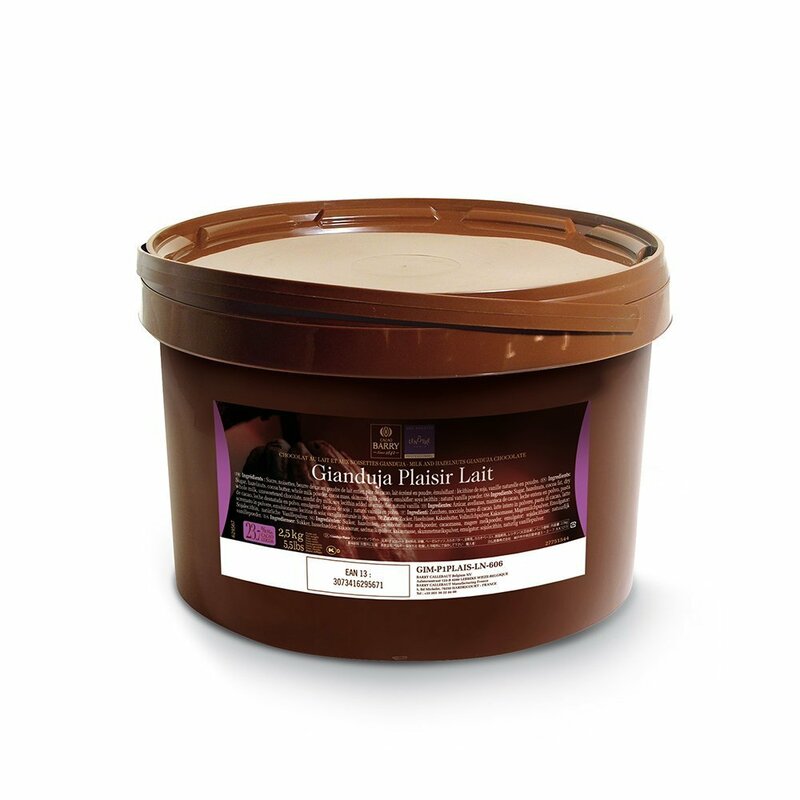 Brands such as Valrhona, Pralus Chocolate and Michel Cluizel offer chocolate blocks, cocoa powder and hazelnut cream that can be used for melting, coating, dusting and elevating the taste of endless cookies, cakes and desserts. 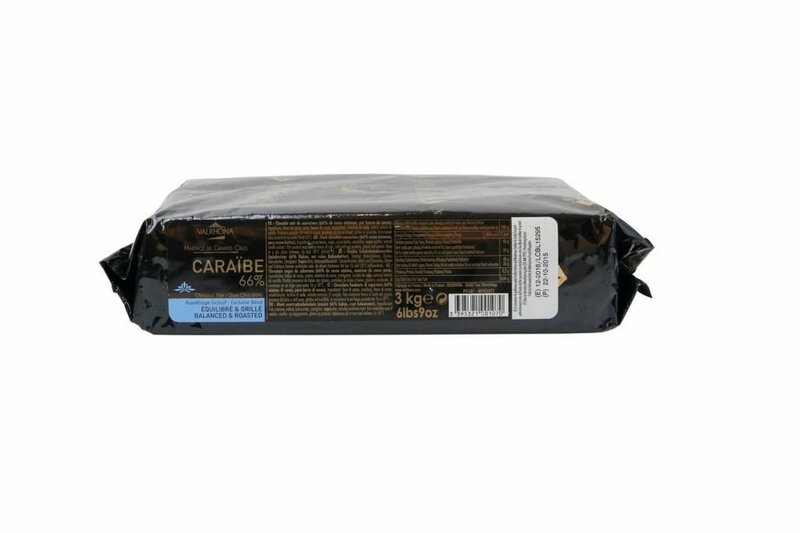 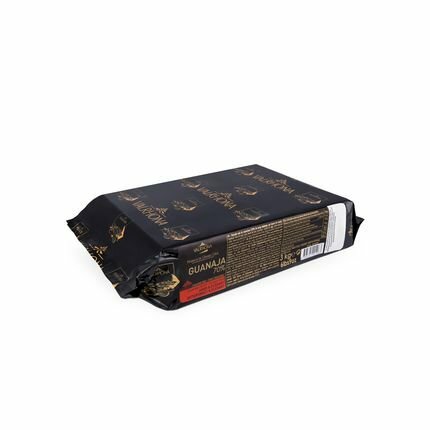 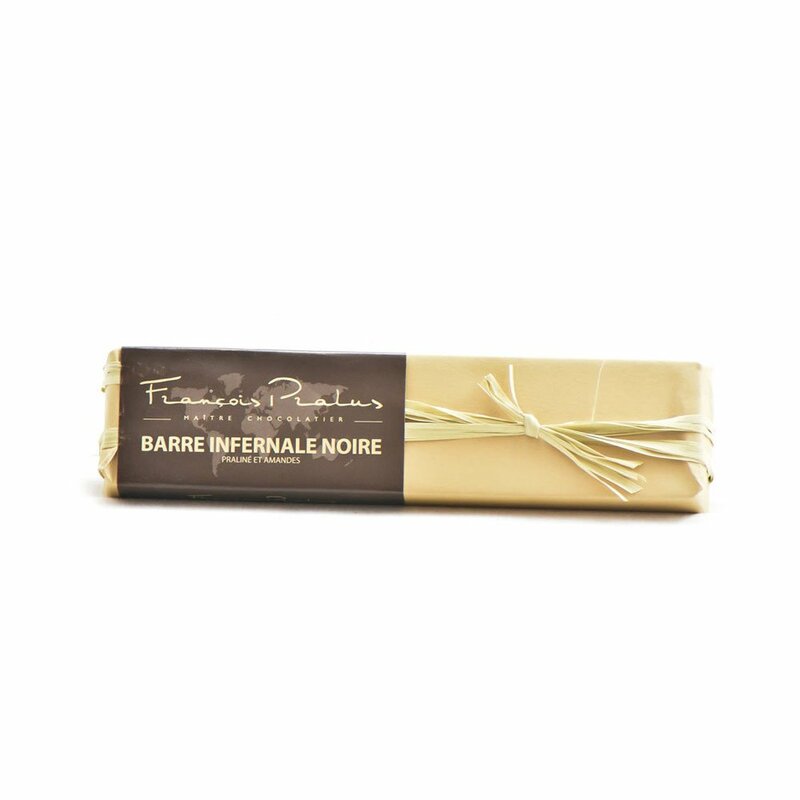 Our chocolate from France includes lots of varieties, including cherries with armangac draped in dark chocolate, dark chocolate sticks infused with natural raspberry flavor, solid French chocolate bars and more. 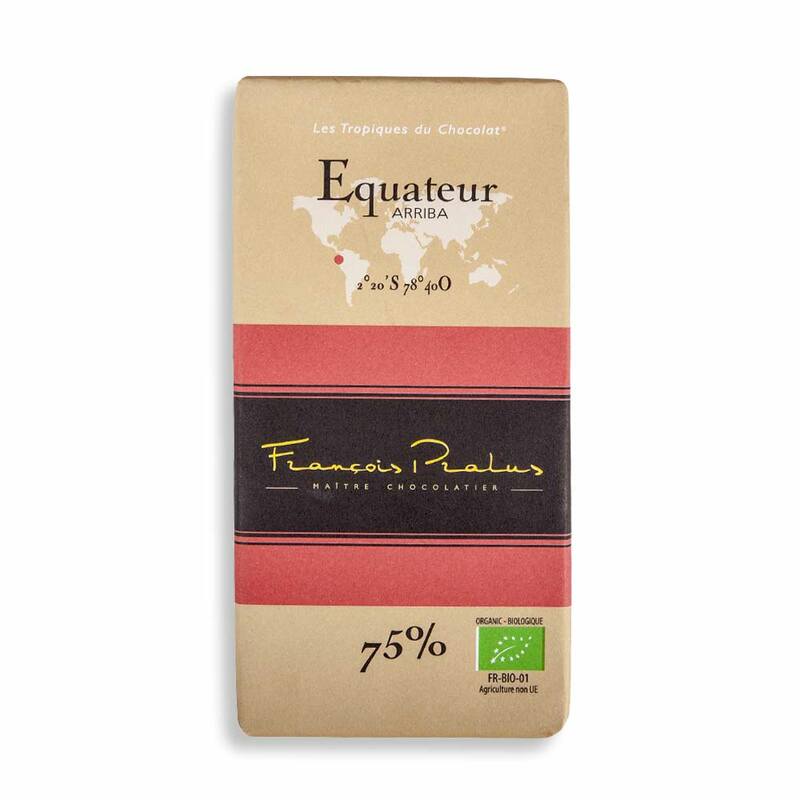 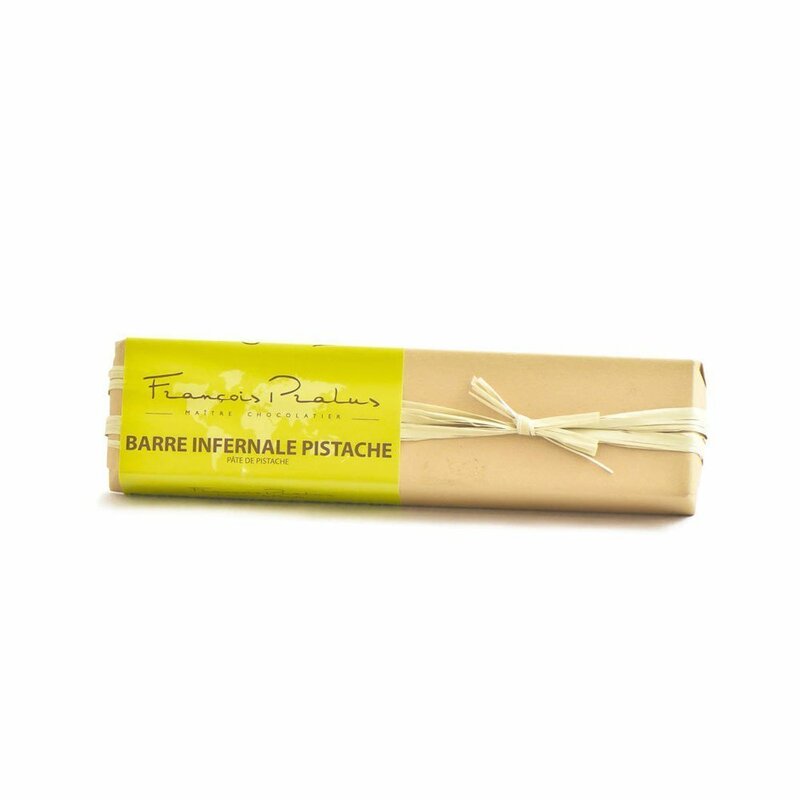 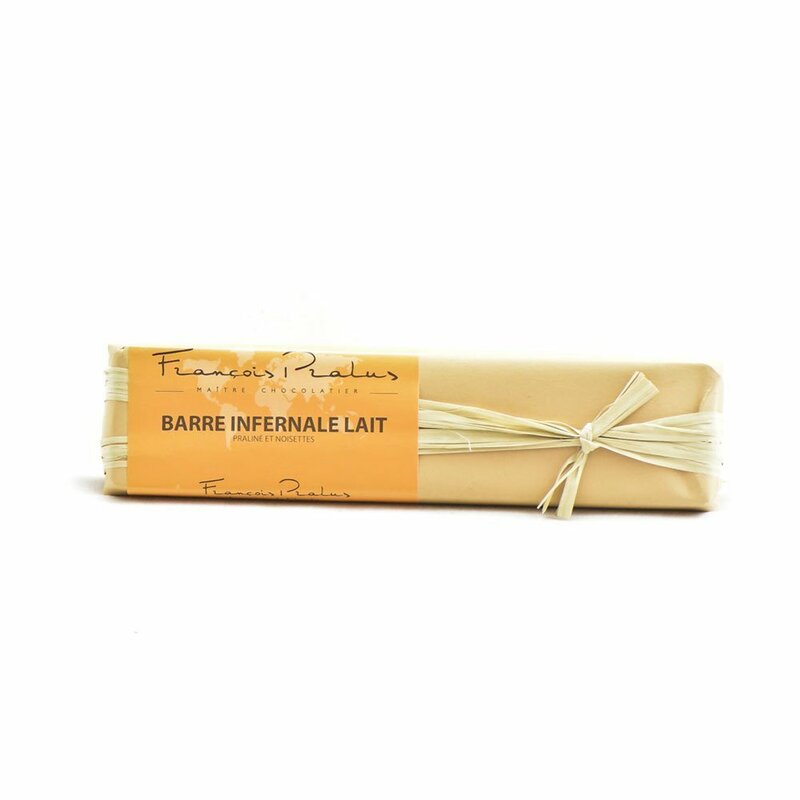 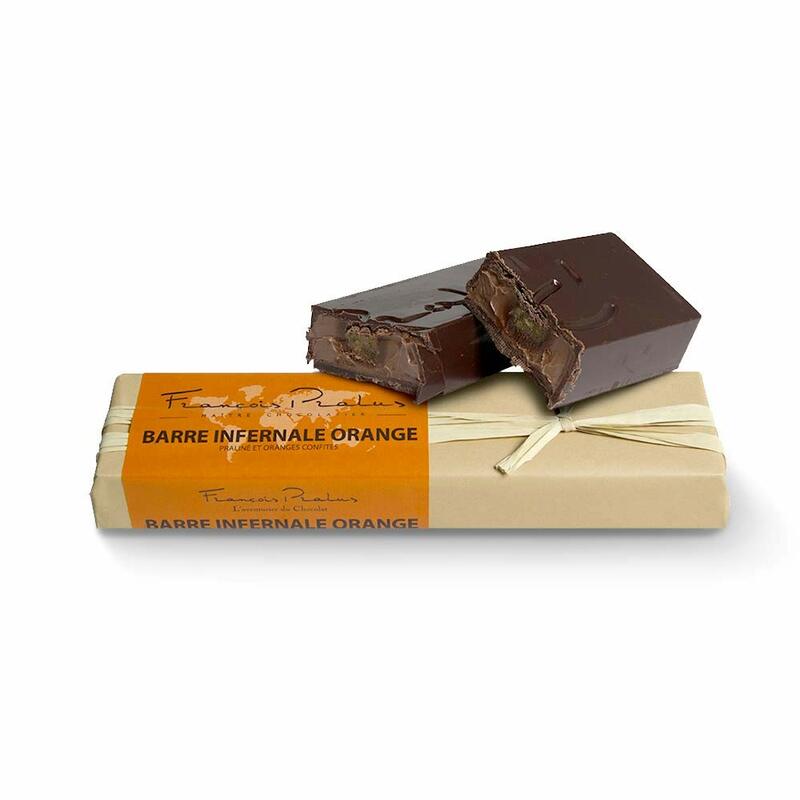 From sticks to squares to bars to blocks to spherical shapes, your search for quality French chocolates online in lots of shapes, sizes and flavors ends here. 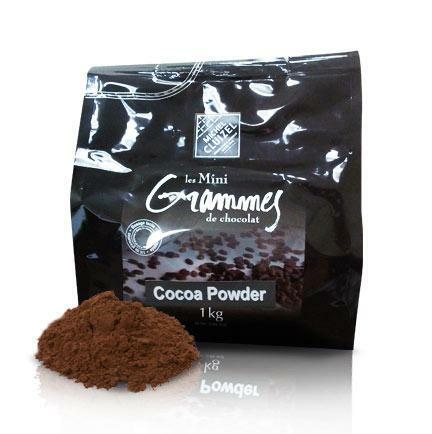 Chocolate is one of the most universally loved indulgences, making it the perfect gift to give anyone on any occasion. 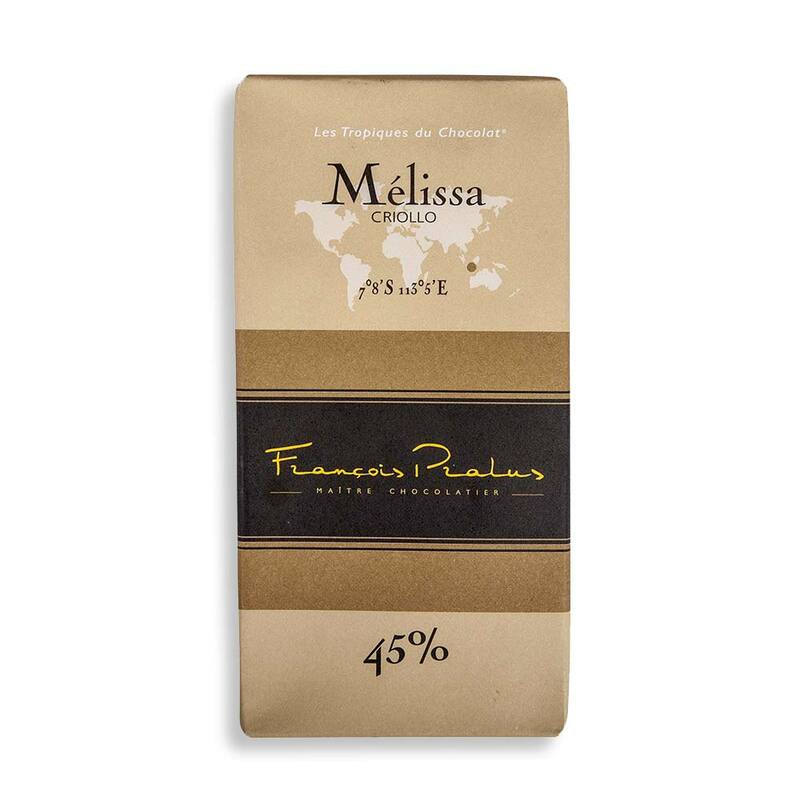 We make it easy to say thank you, good luck, happy birthday or I’m thinking of you with our French chocolate gift baskets. 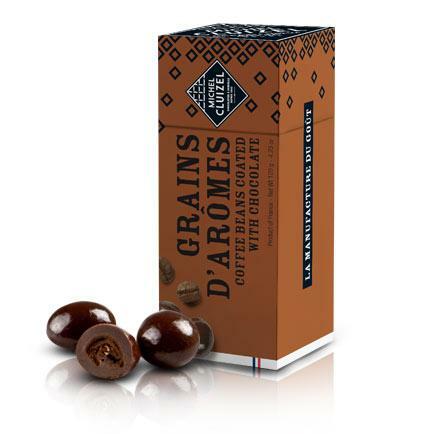 Each small, medium and large basket is filled with an assortment of some of our favorites and best-sellers. 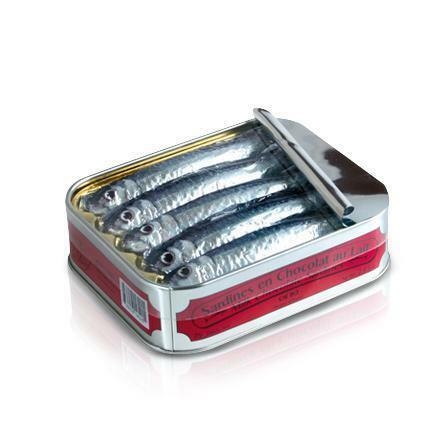 Ready to be gifted, they take the stress out of figuring out what to bring and always make a great impression.